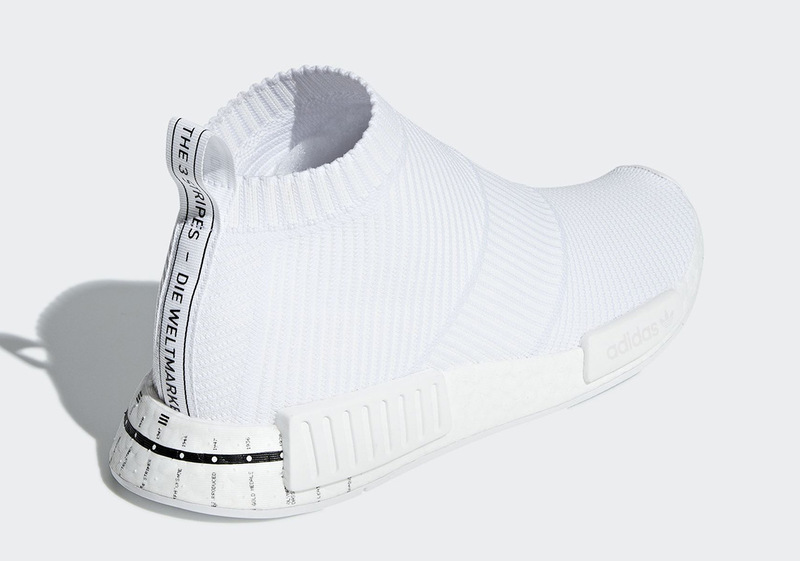 Joining an already-existing black and white pair, adidas is ready to usher in an angelically-colored City Sock selection hinging on a unique timeline graphic on its heel. 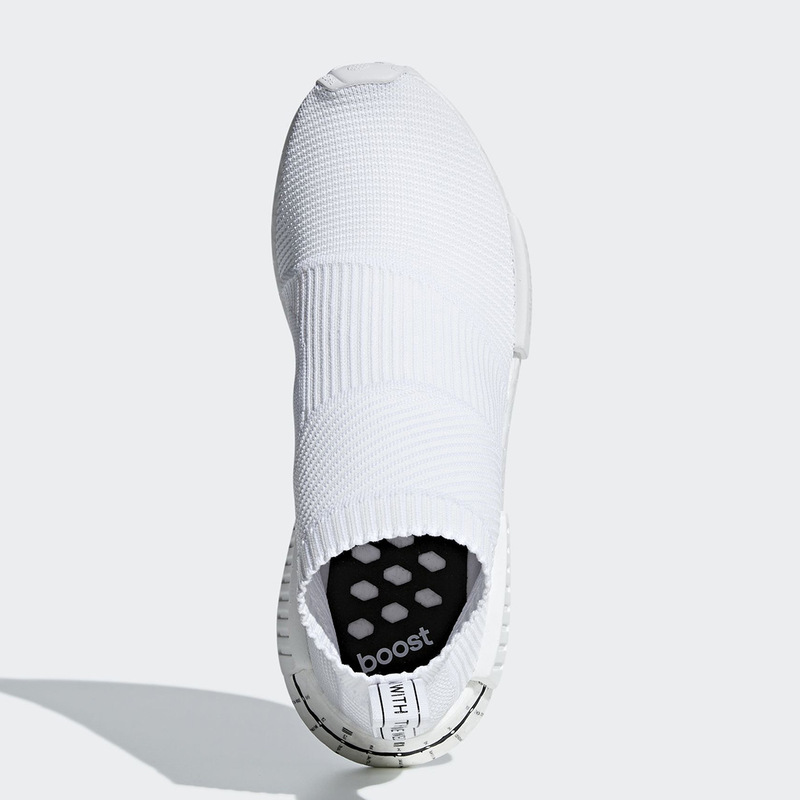 Undoubtedly, the NMD is one of the Three Stripes’ most important sneakers in its history, as it catapulted the brand to the top of the industry while kickstarting a popular sock runner phase. 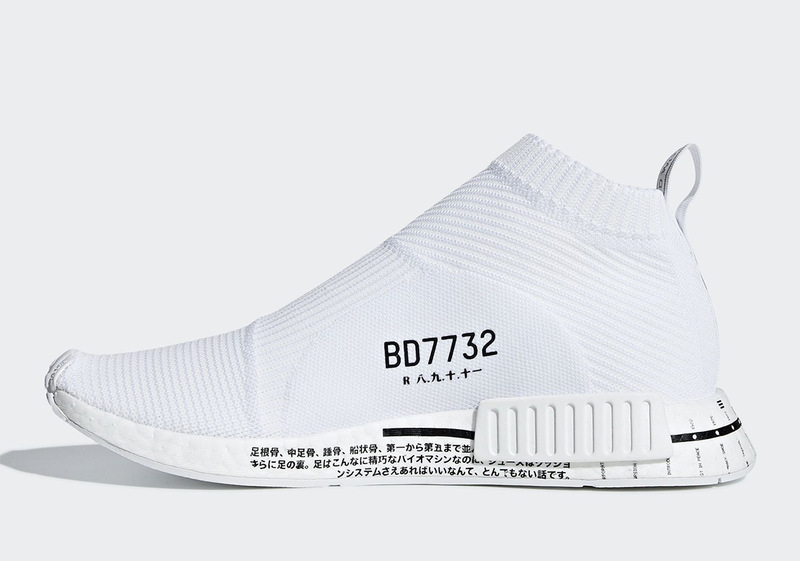 While the heyday of the NMD and the NMD City Sock may be in the rearview mirror, it is a tactical decision to use this silhouette as a banner to show off the Germans sportswear conglomerate’s sustained success via an aforementioned timeline decal. 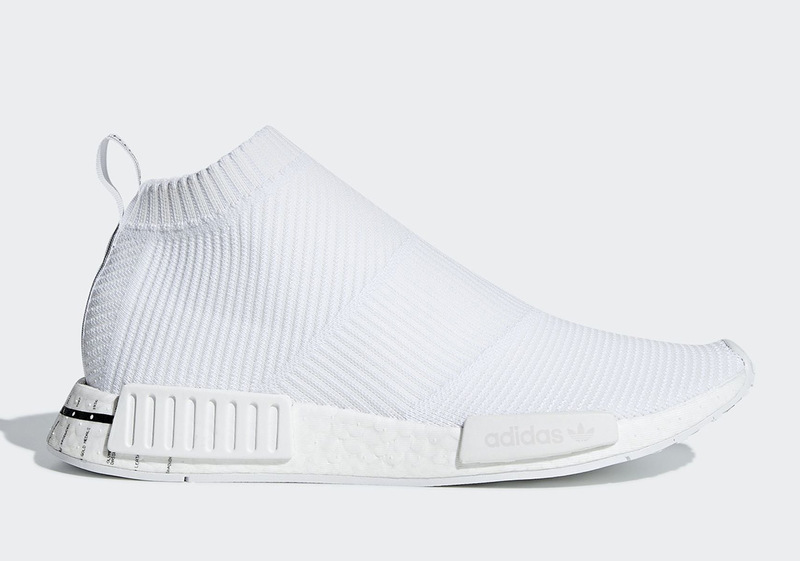 Other than that hit and its medial branding and Japanese characters, this new-look offering opts for a white-on-white construction. 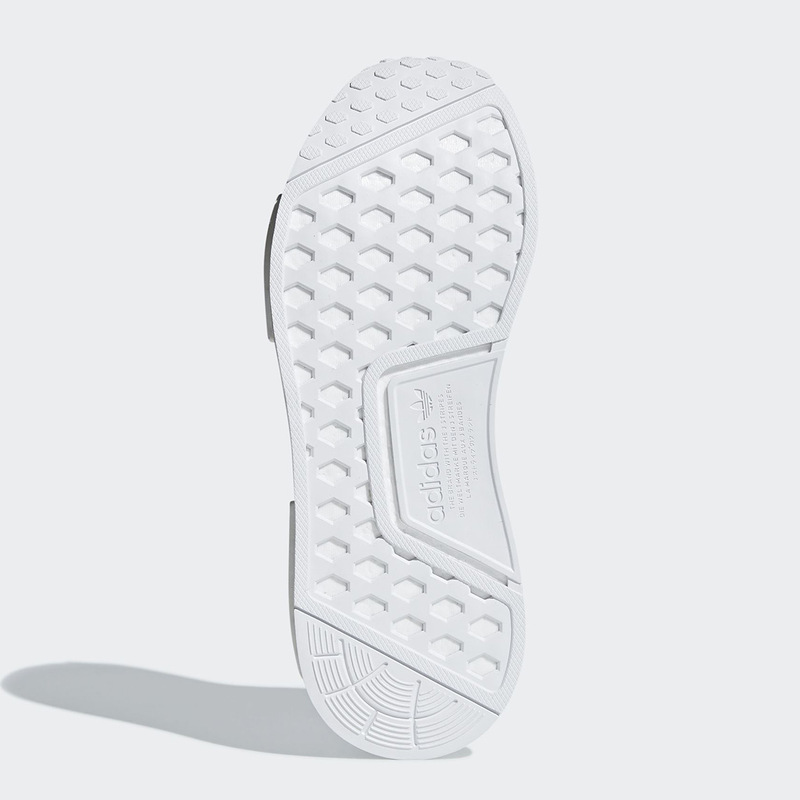 Enjoy a detailed look below and stay tuned for any and all updates as we have them.